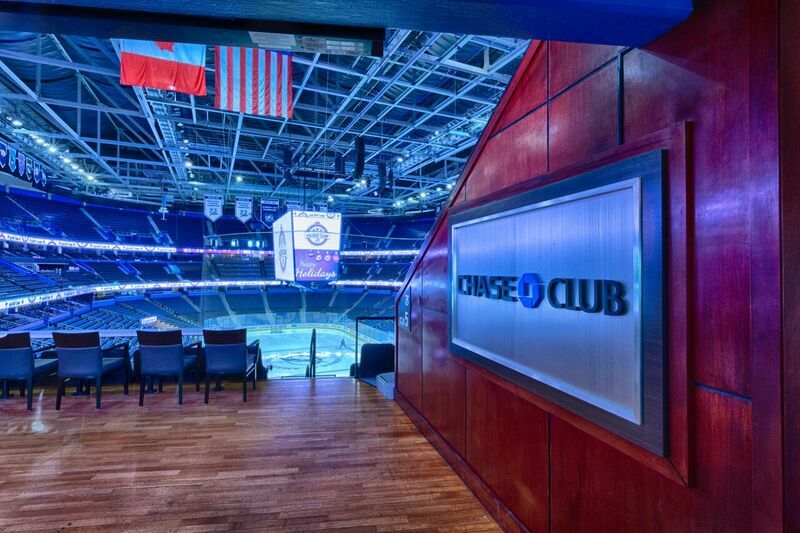 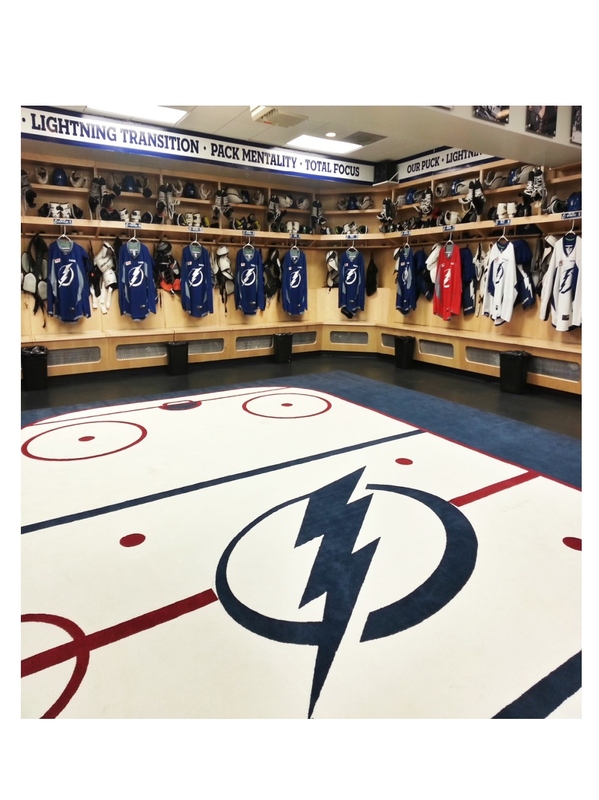 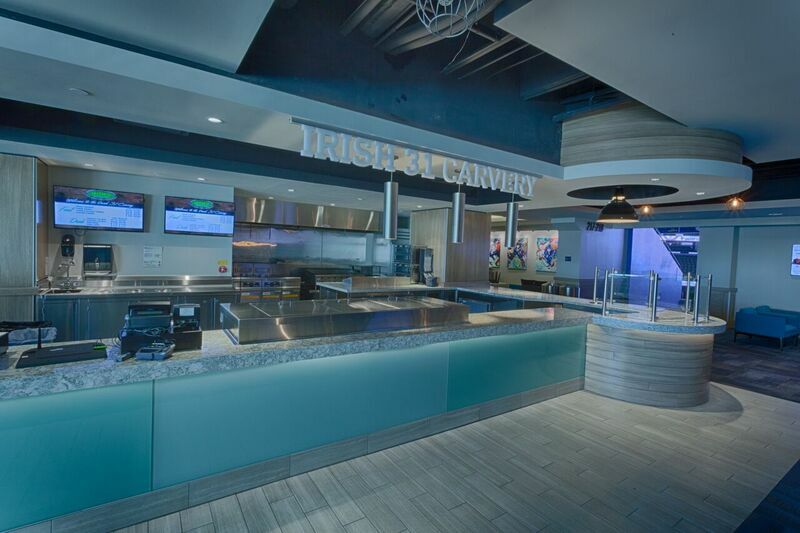 The Amalie Arena is a project that we have been involved with since the stadium was first built. 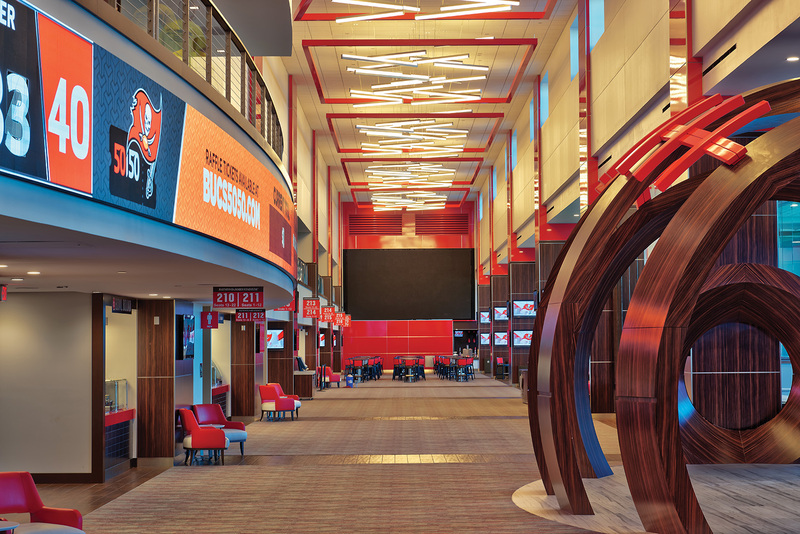 We have worked with the ownership, architects, and designers to create the visions that contribute to the fan experience of today. 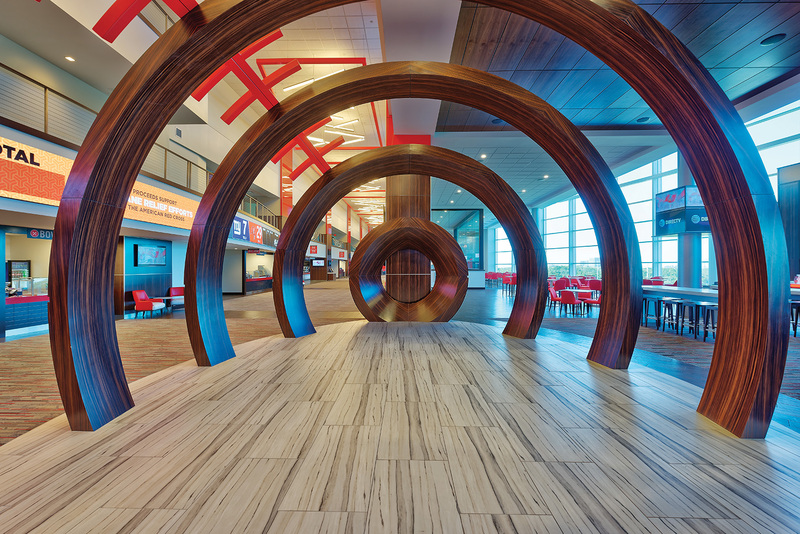 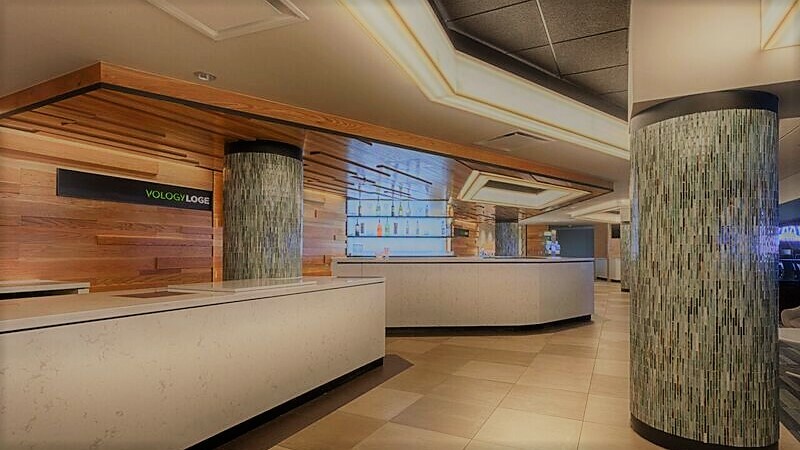 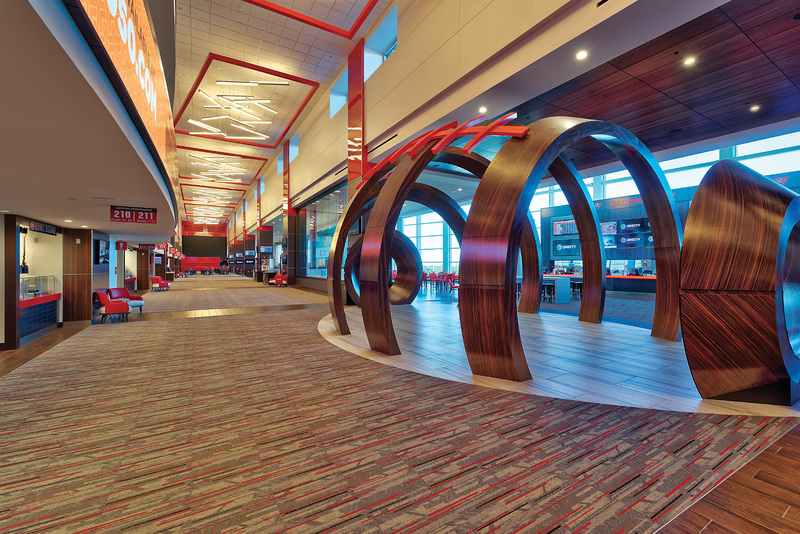 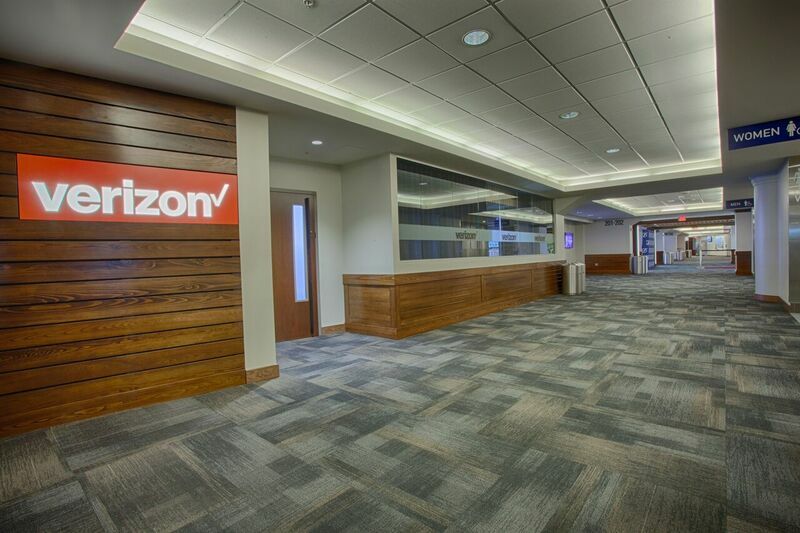 The arena is full of custom millwork that showcases our abilities as a true design/build millwork firm. 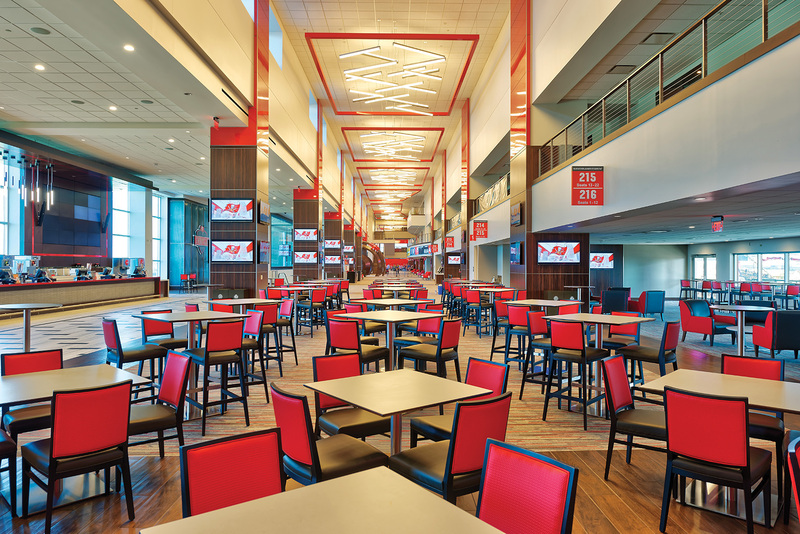 Mill-Rite has played a big part in this stadium evolution since it was first constructed in the late 90’s. 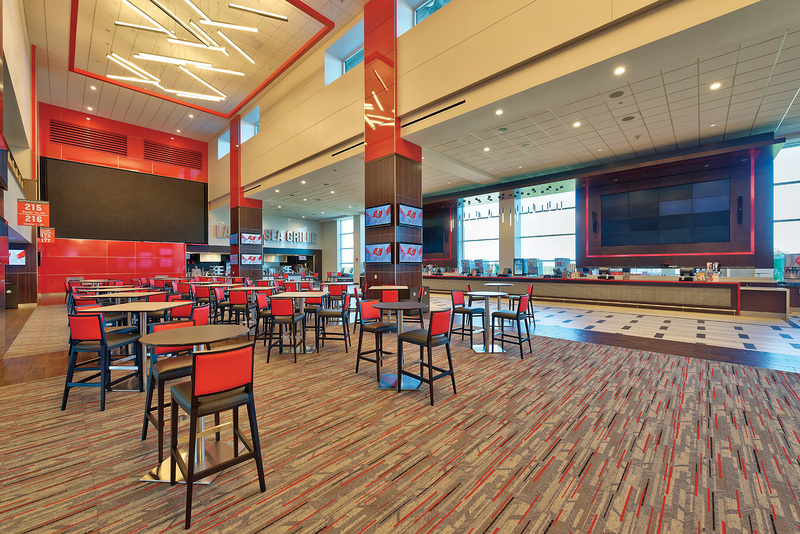 The stadium has seen many upgrades over the years but none like the transformation it has been going under since 2016. 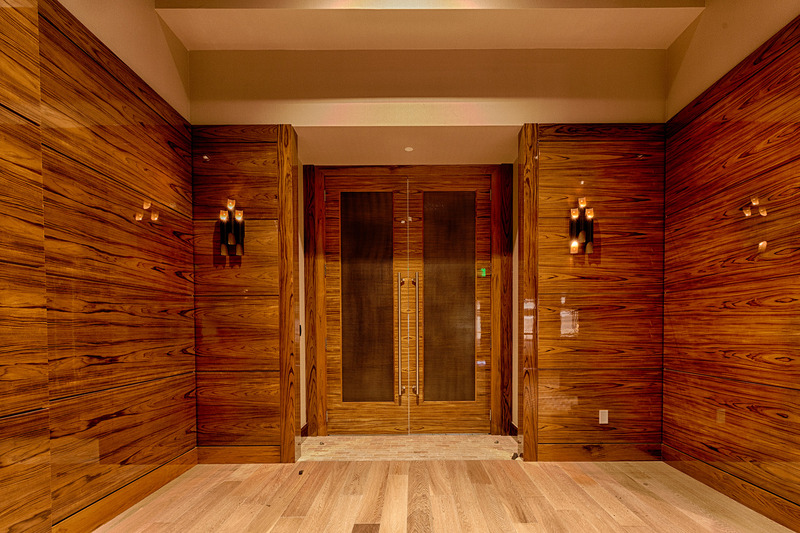 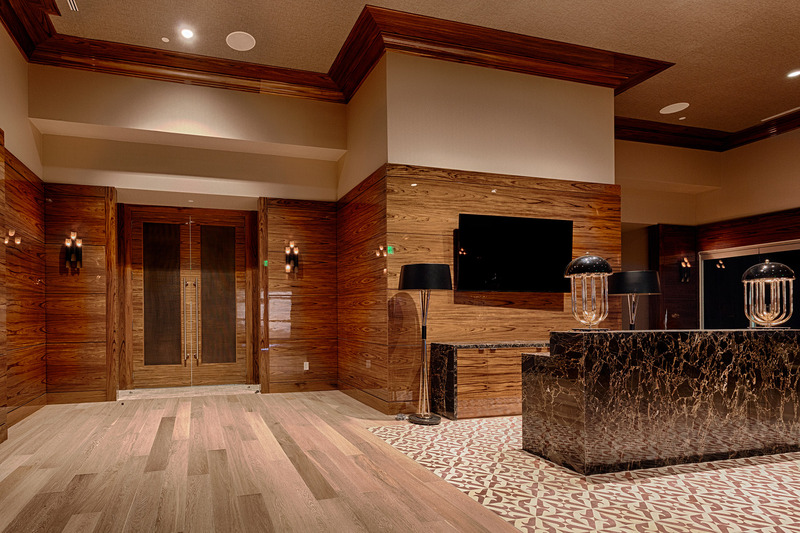 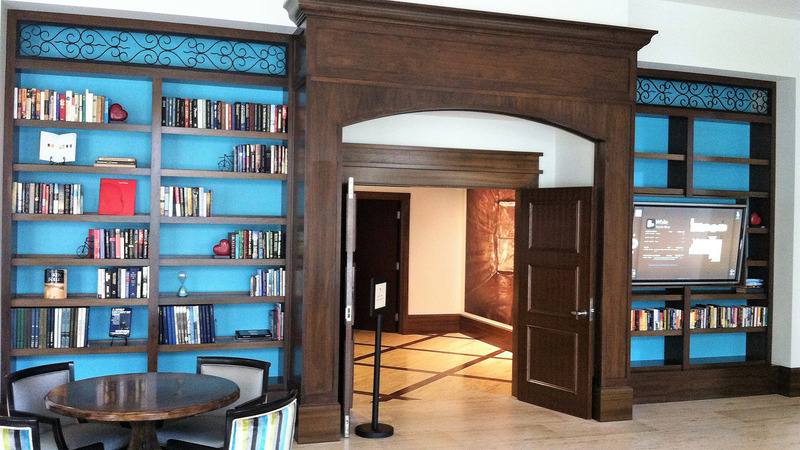 Custom millwork can be seen around practically every corner. 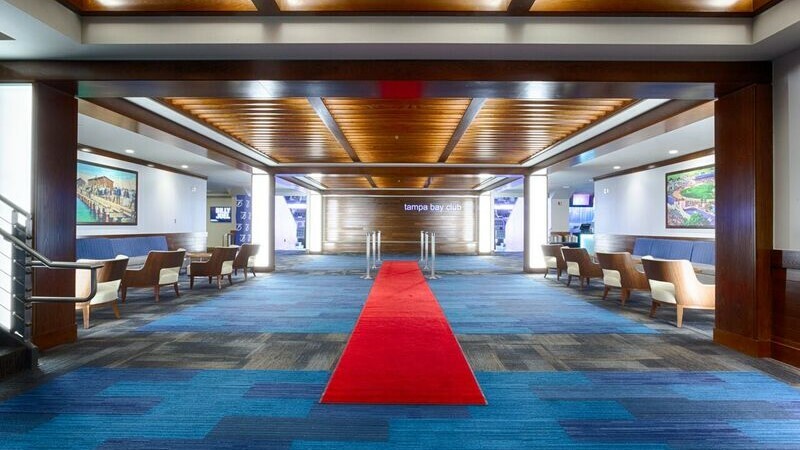 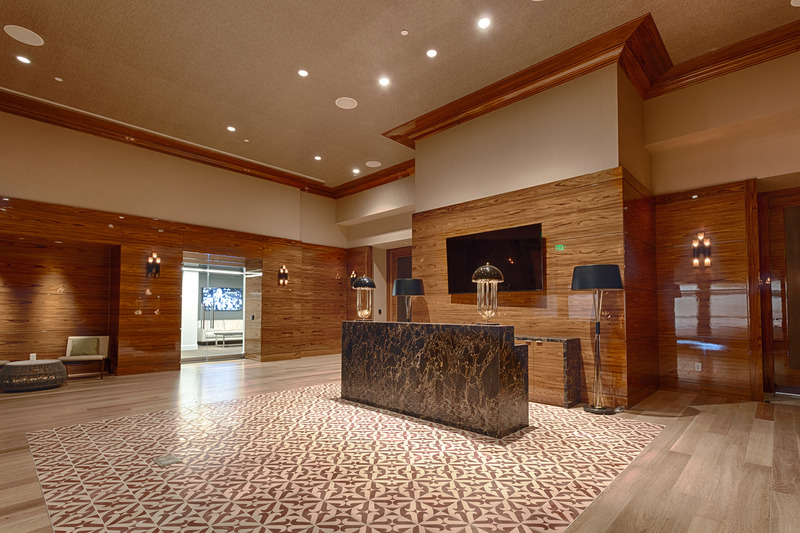 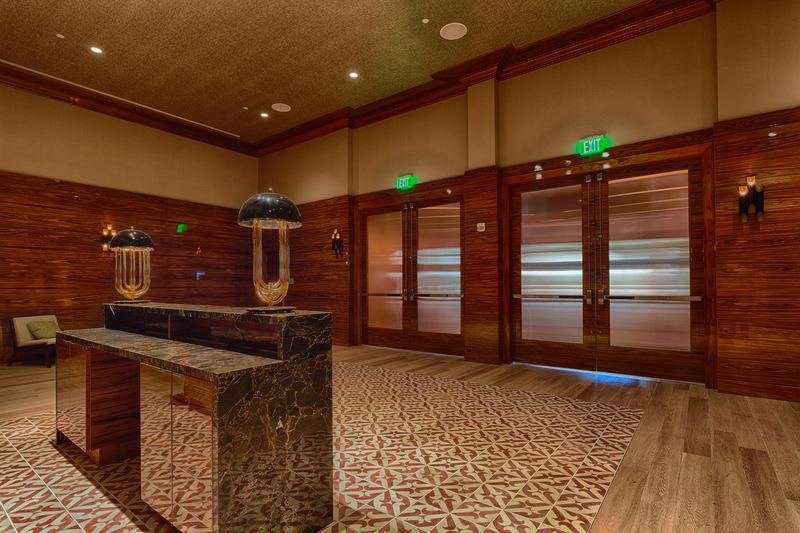 From the luxurious suites to the one of a kind walk-thru football at the entrance to the new West Club. 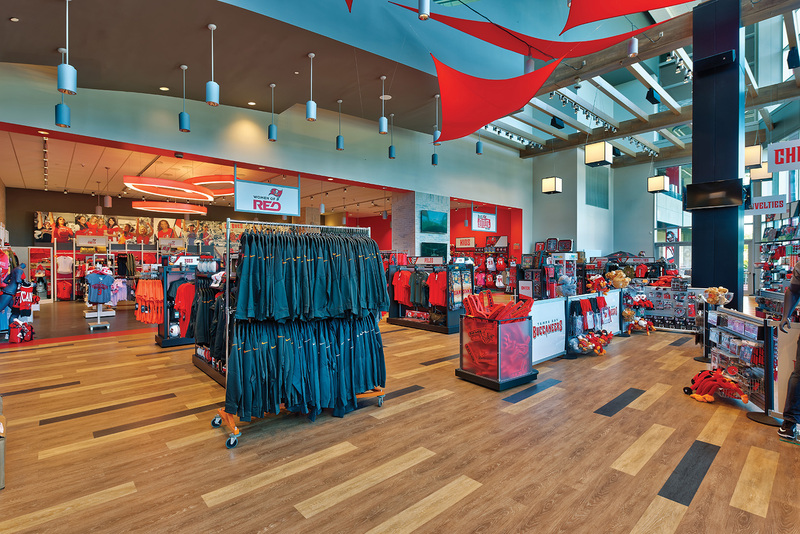 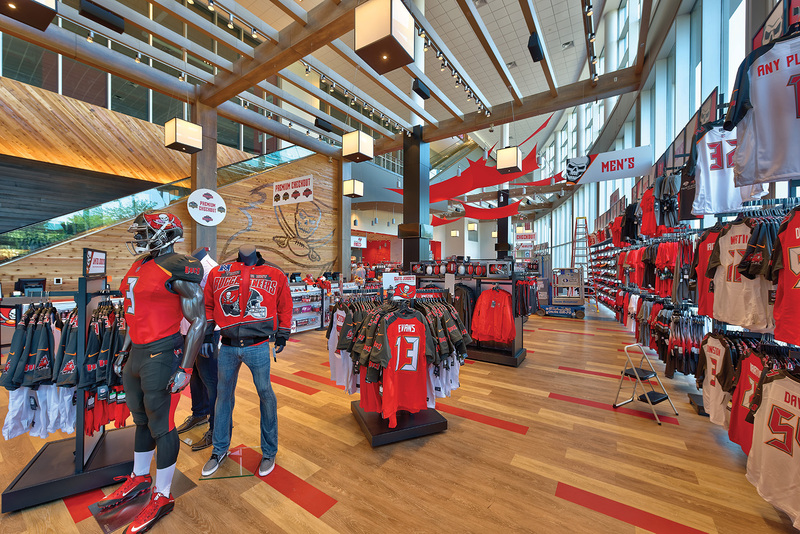 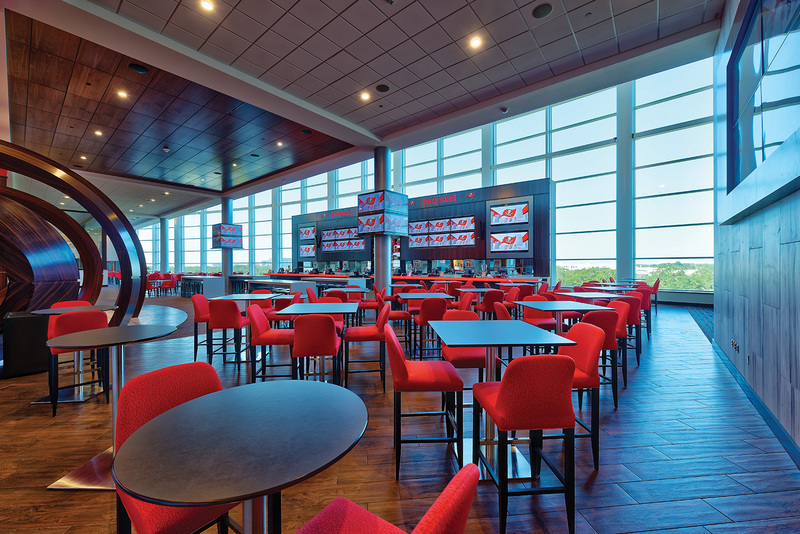 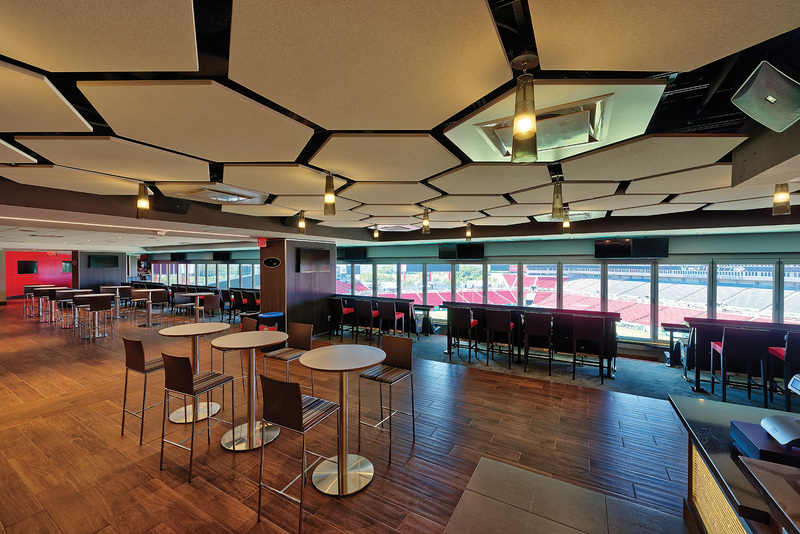 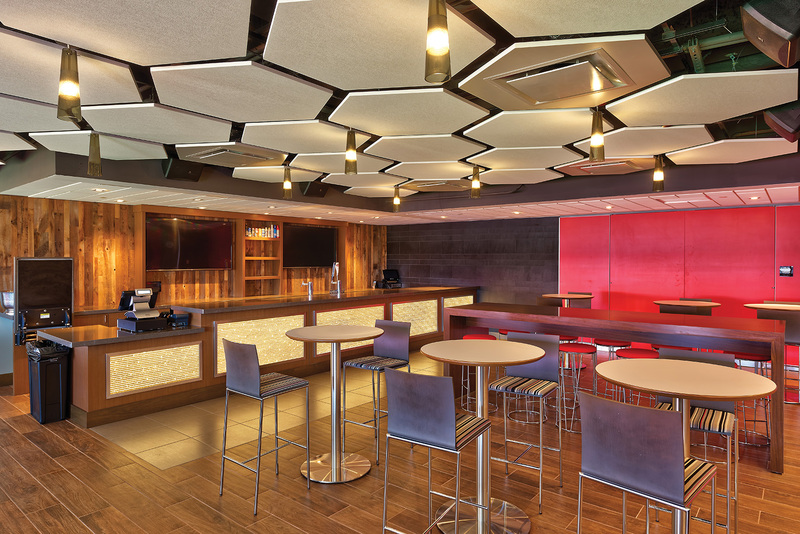 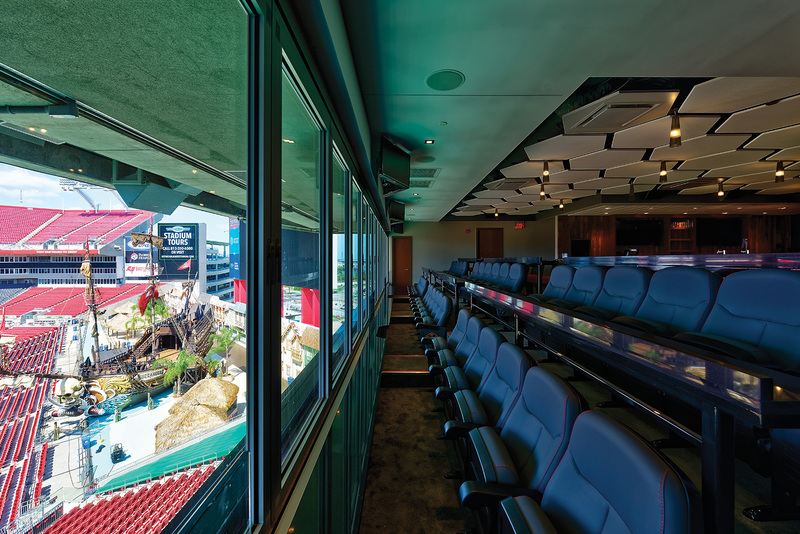 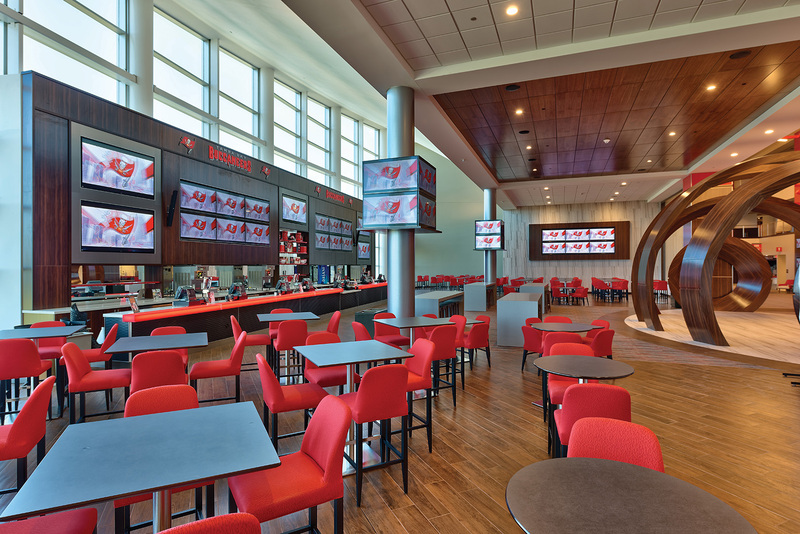 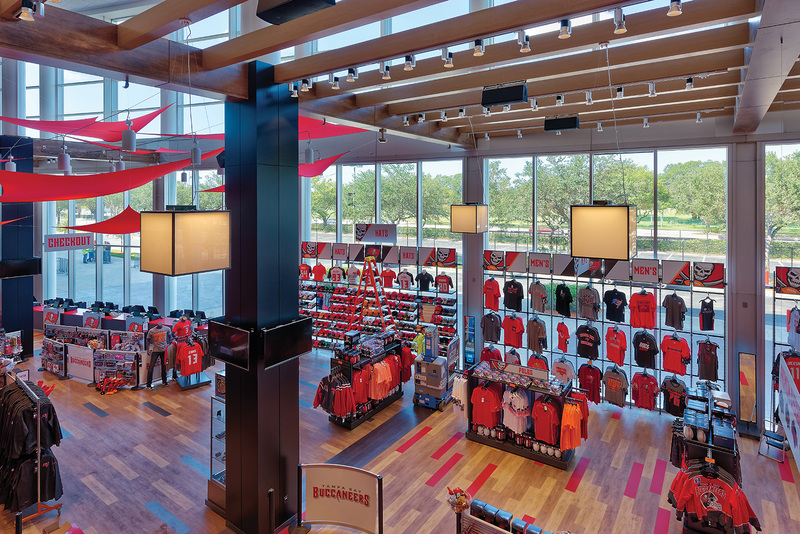 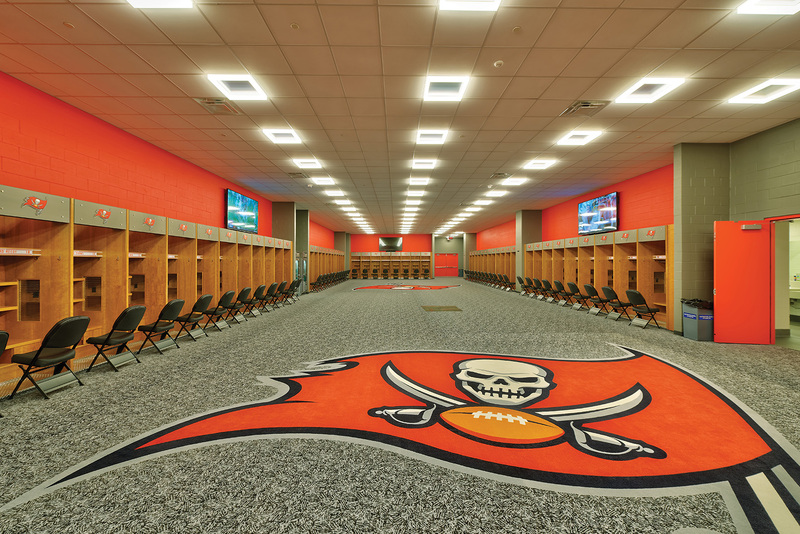 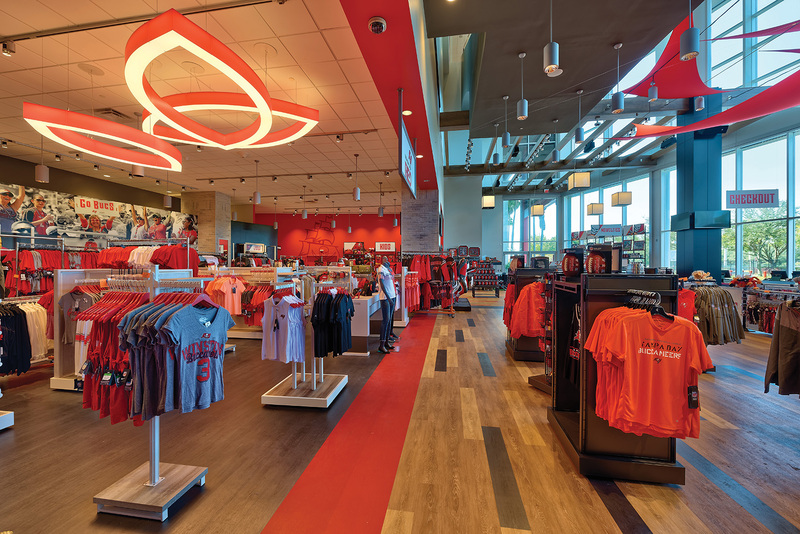 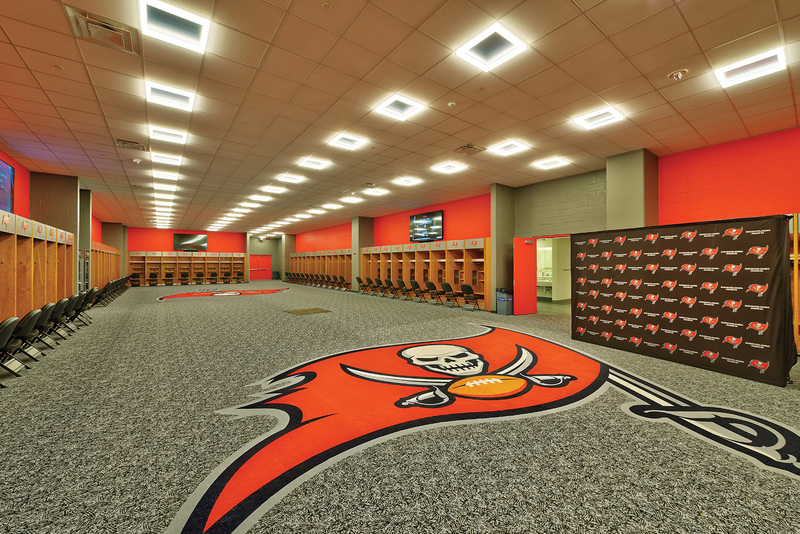 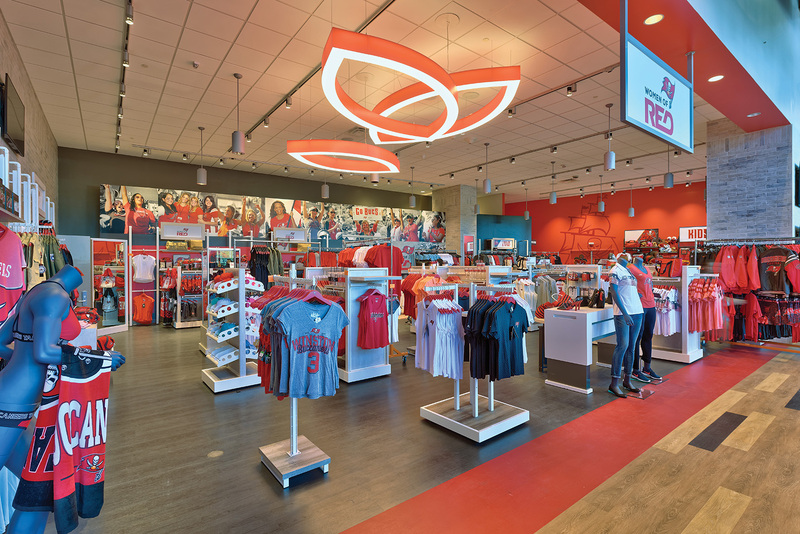 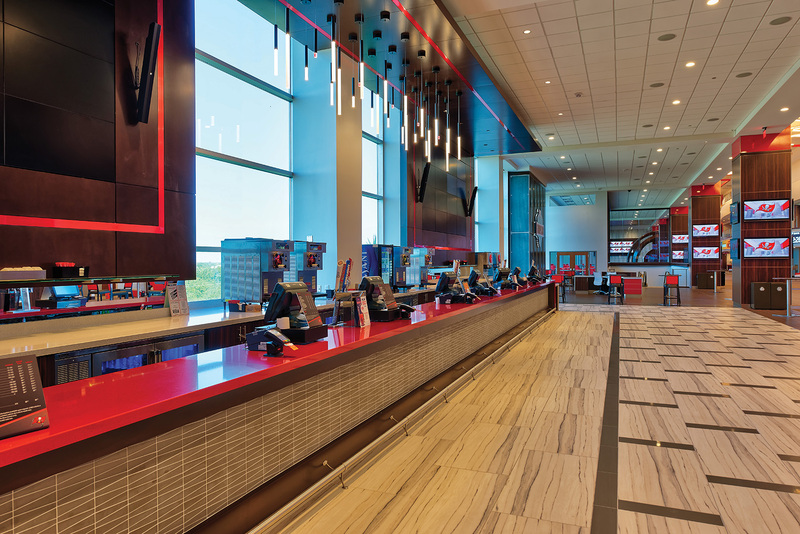 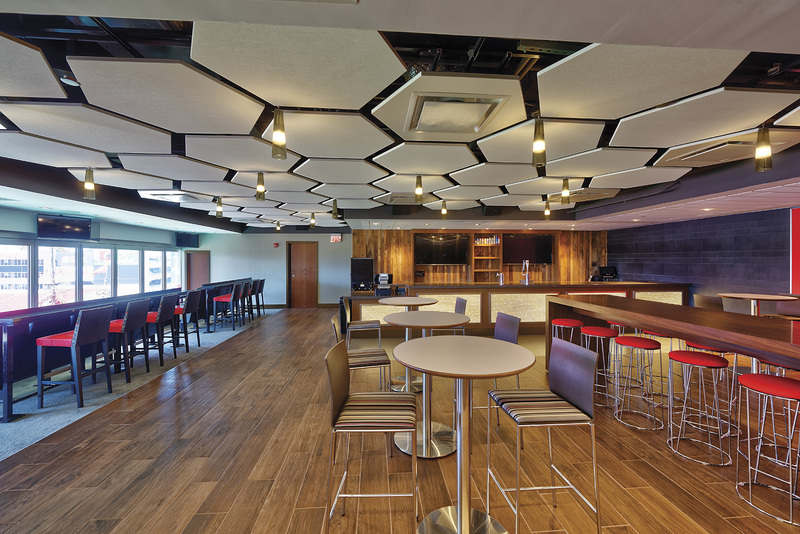 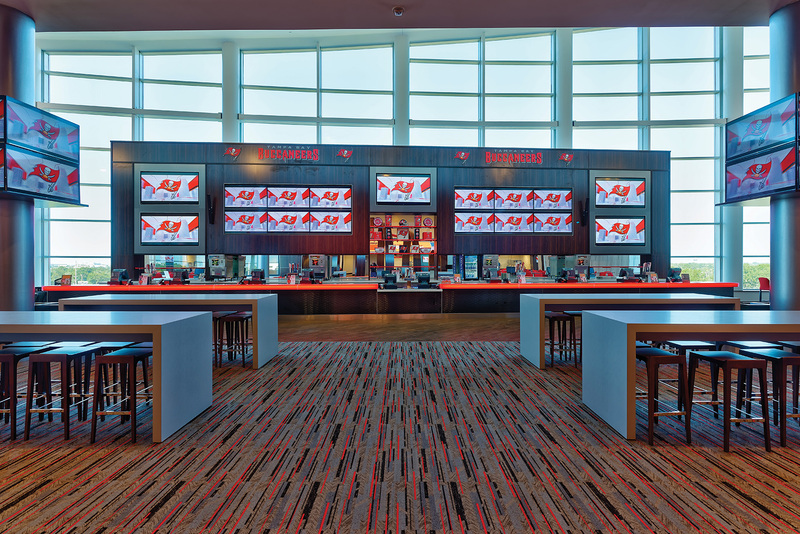 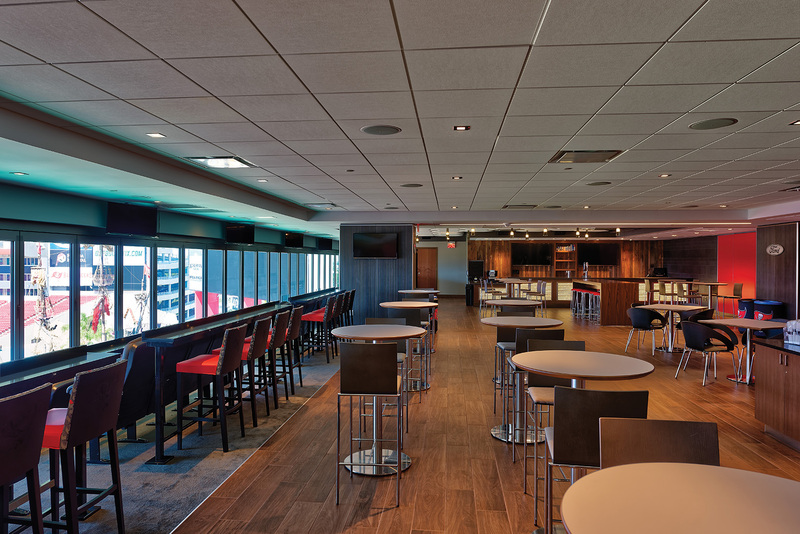 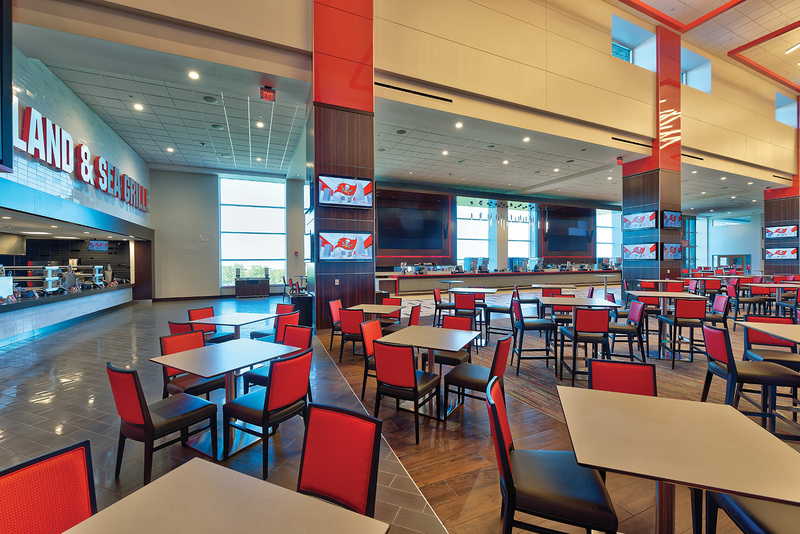 Hard Rock Stadium recently underwent an amazing 350 million dollar renovation and MILL-RITE is proud to be part of that renovation, specifically the creation of the “72” club which is reserved for only 600 fans in the entire stadium. 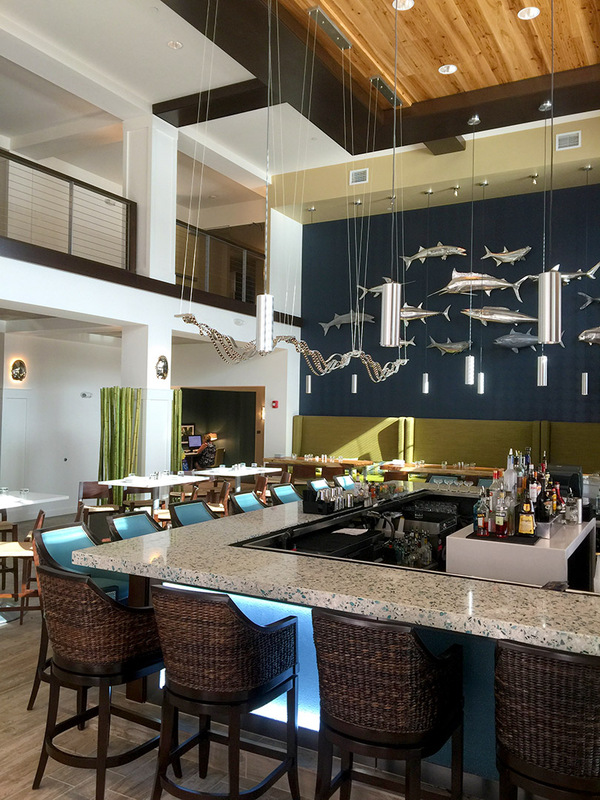 The “72” club has everything from teak wall panels to custom louvered features all created in our Pinellas Park manufacturing facility. 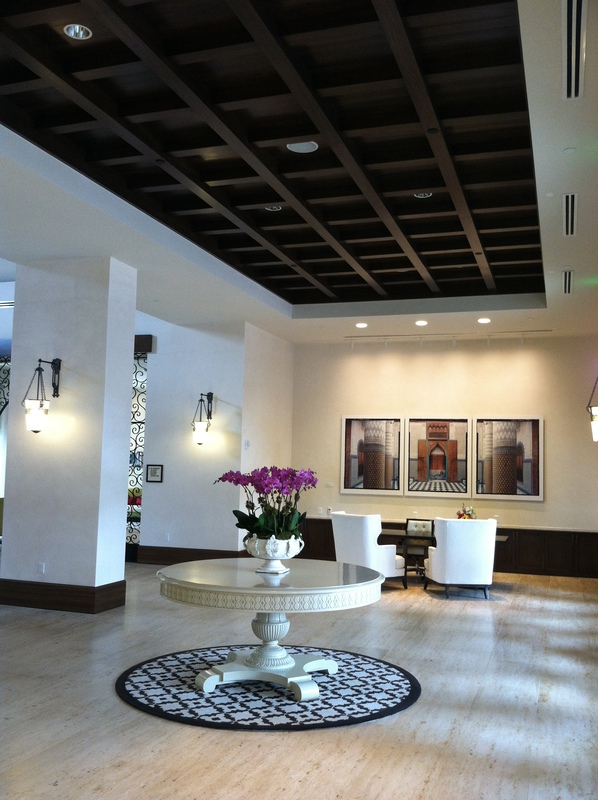 All delivered on time and on budget within the general contractor’s aggressive schedule. 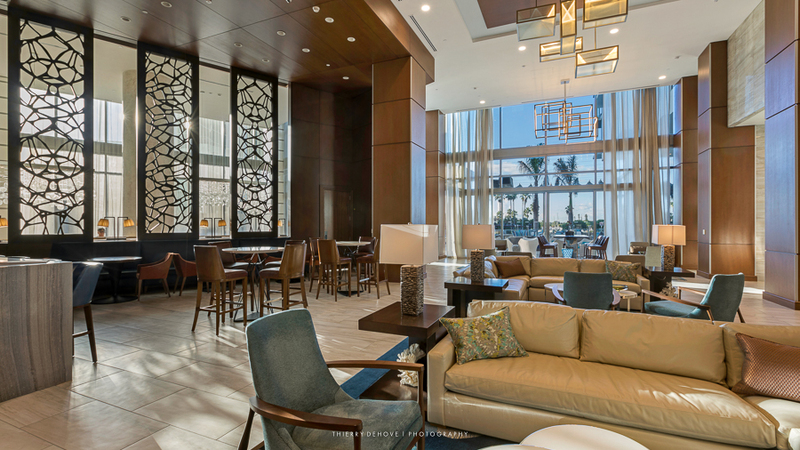 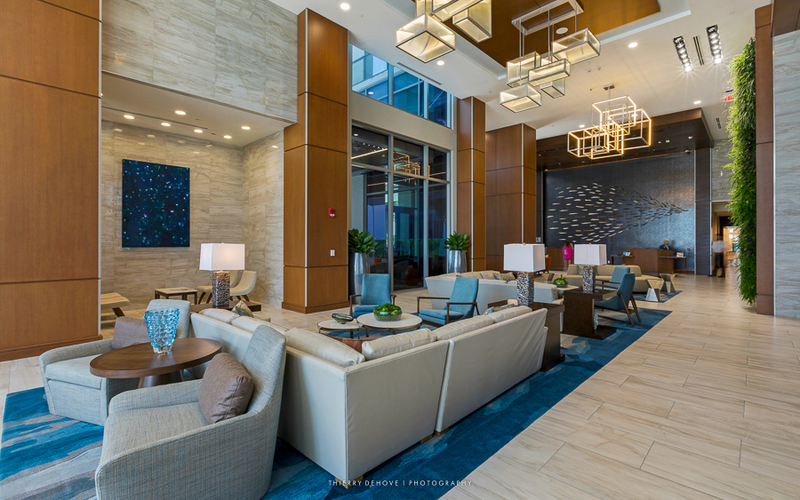 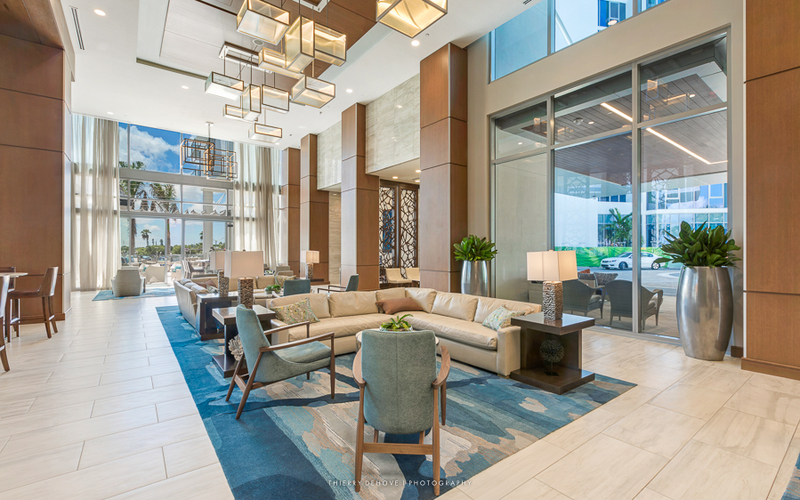 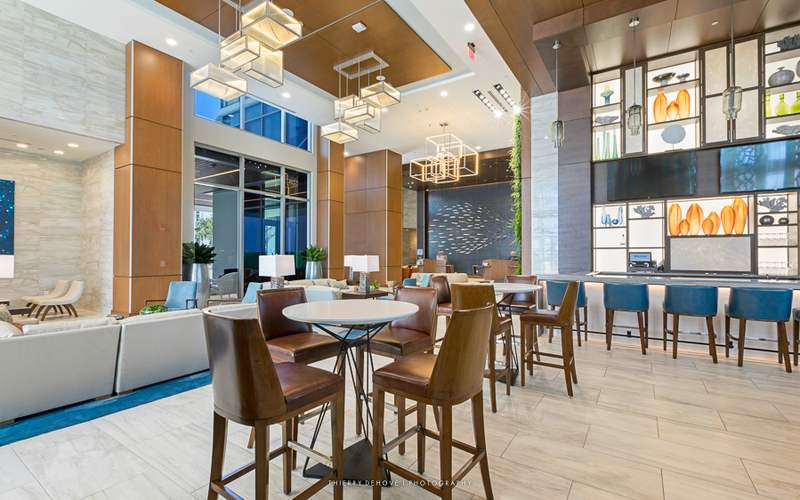 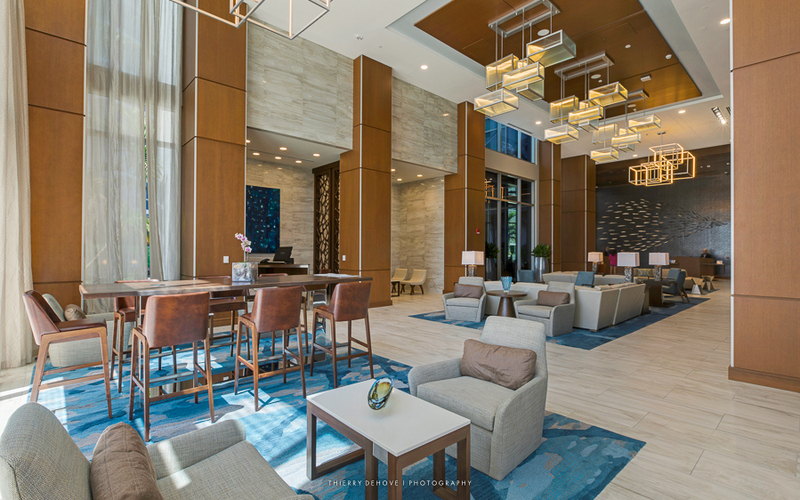 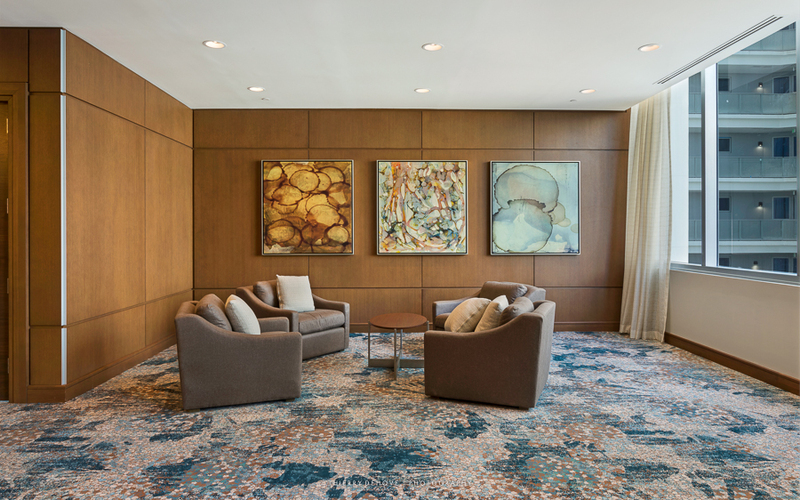 Contemporary elegance are two of the best words to describe this new luxury hotel in the heart of Sarasota. 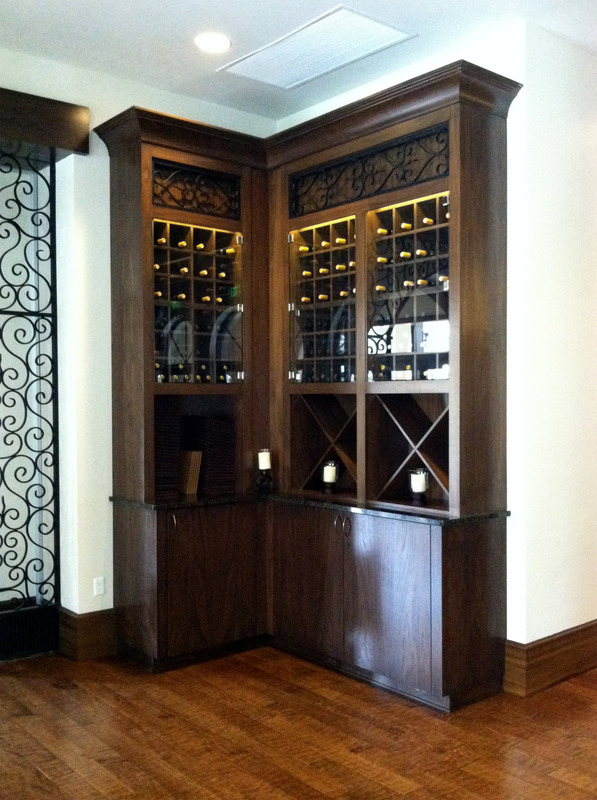 For MILL-RITE it was a project that brought many challenges and an extensive list of custom finishes. 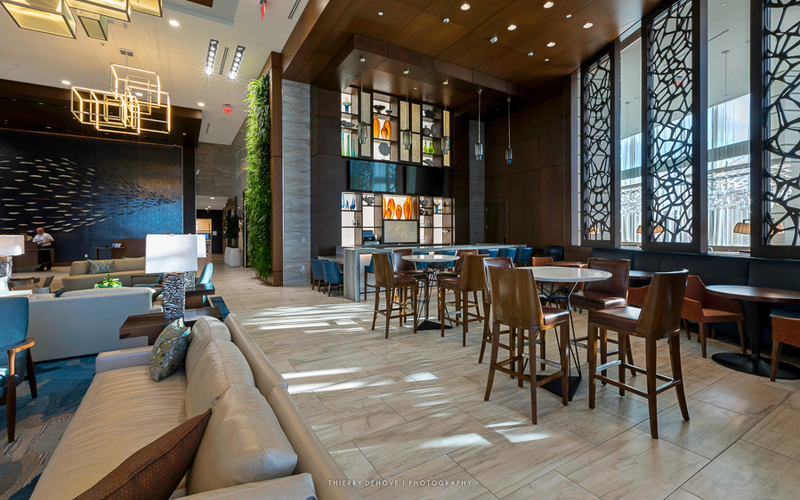 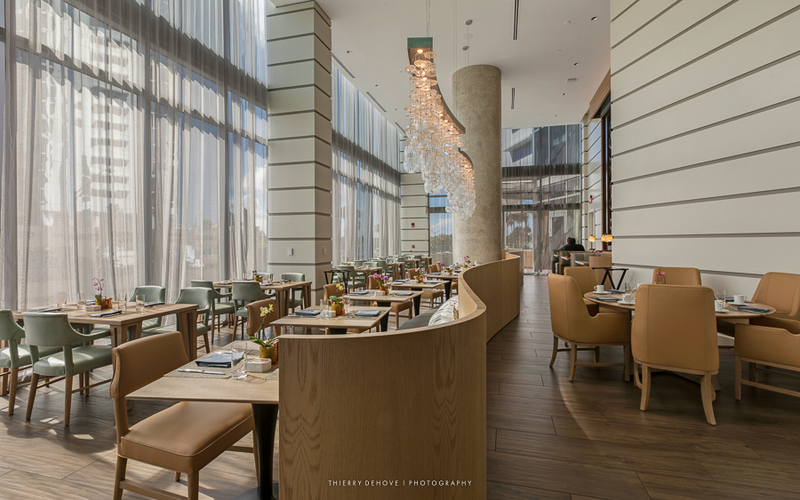 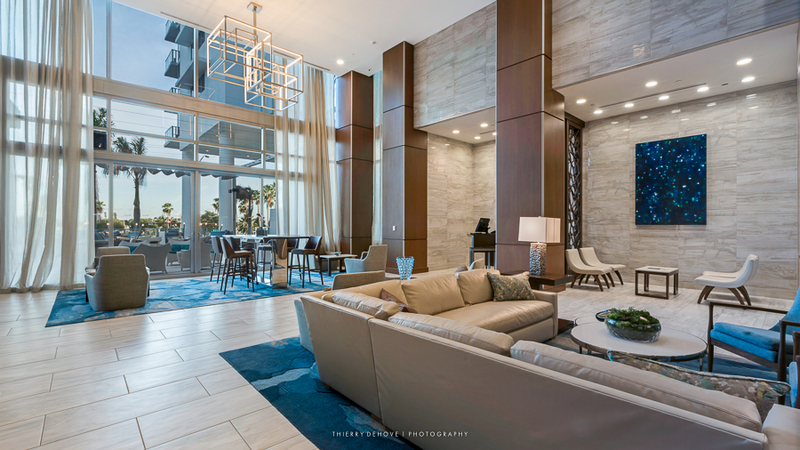 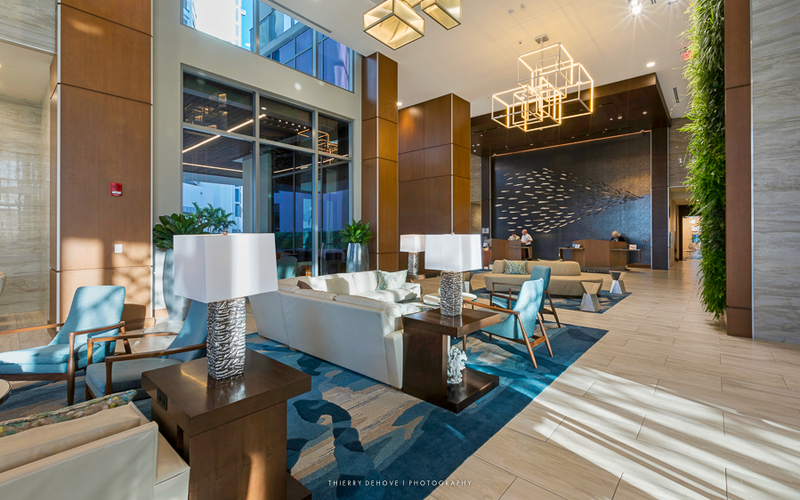 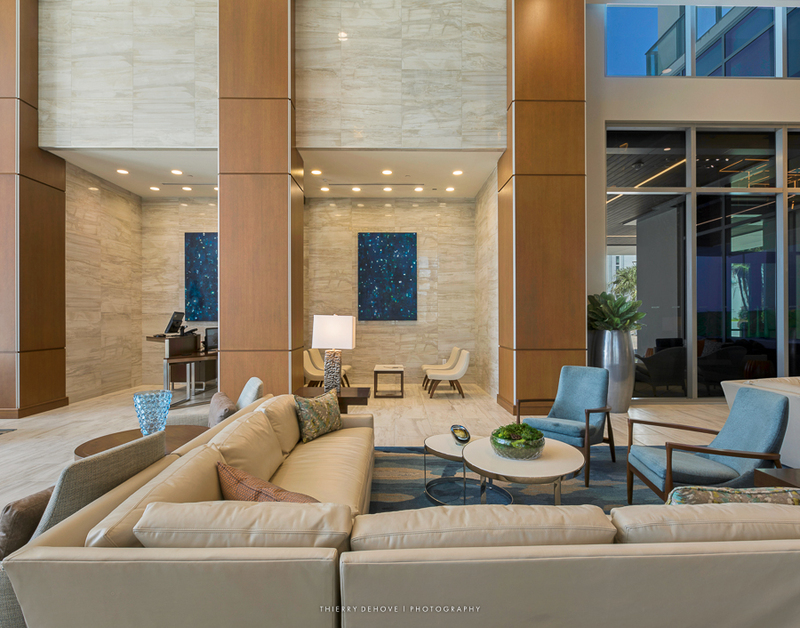 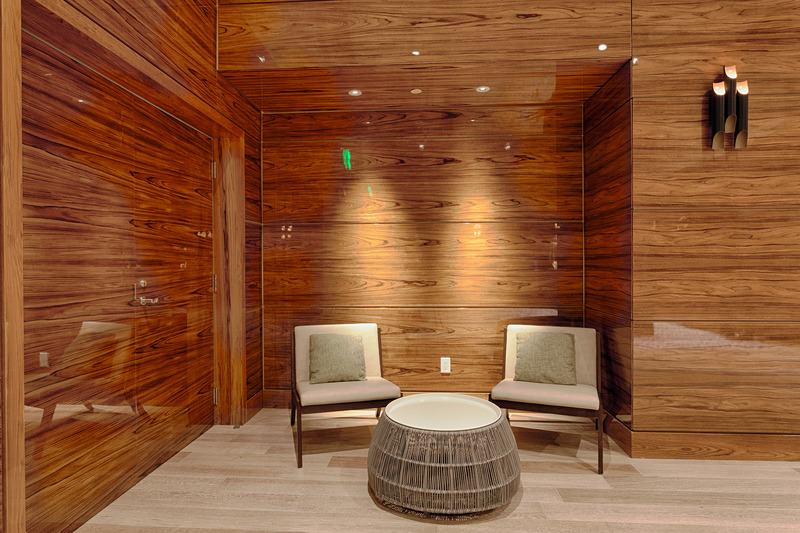 There are over 7,000 square feet of wall panels in the Westin along with custom millwork and countertops from the grand amenity area up to the roof-top outdoor pool bar. 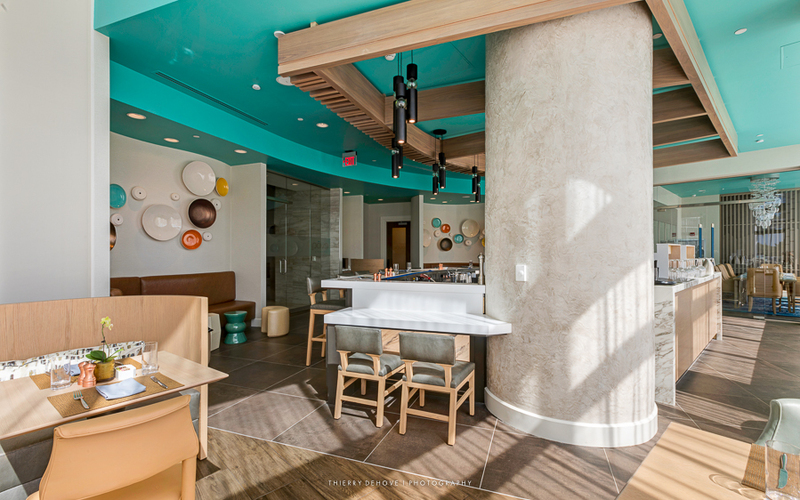 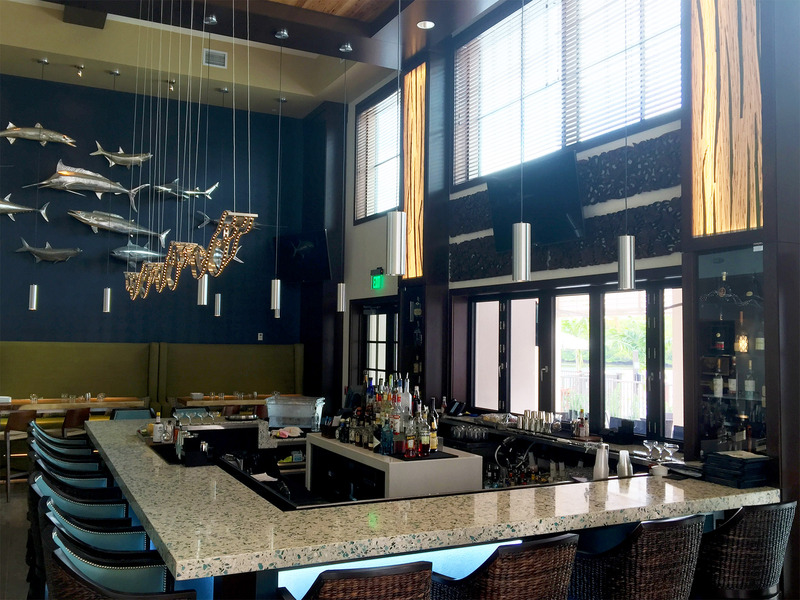 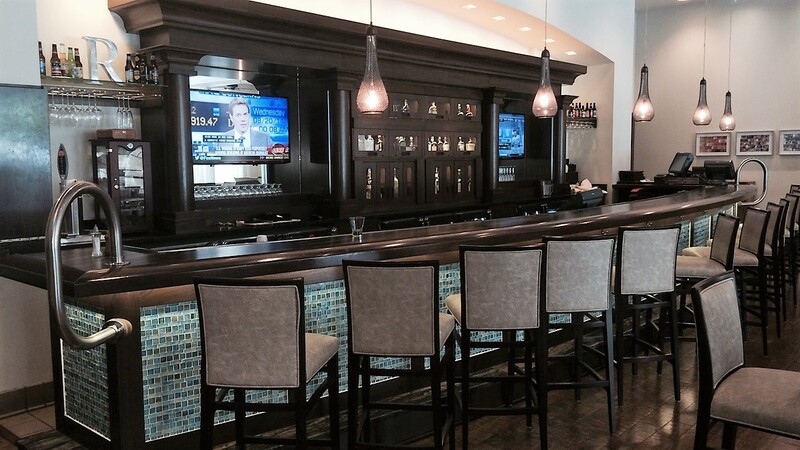 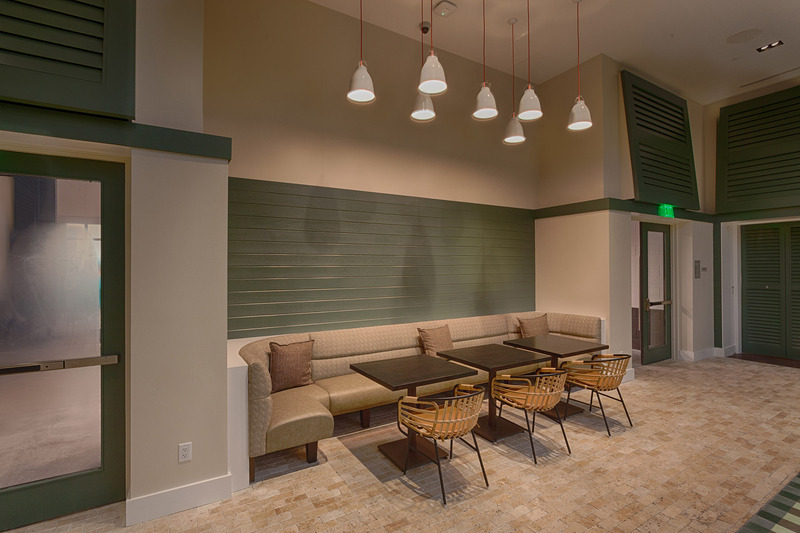 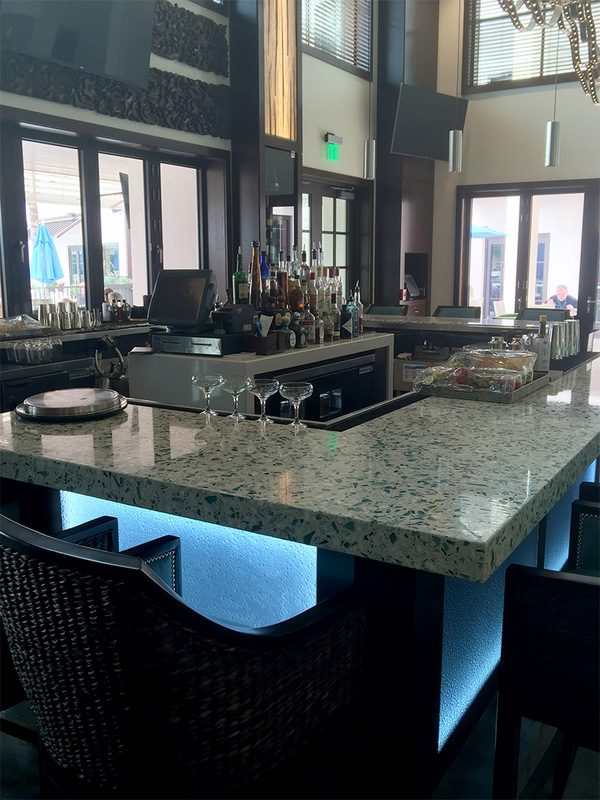 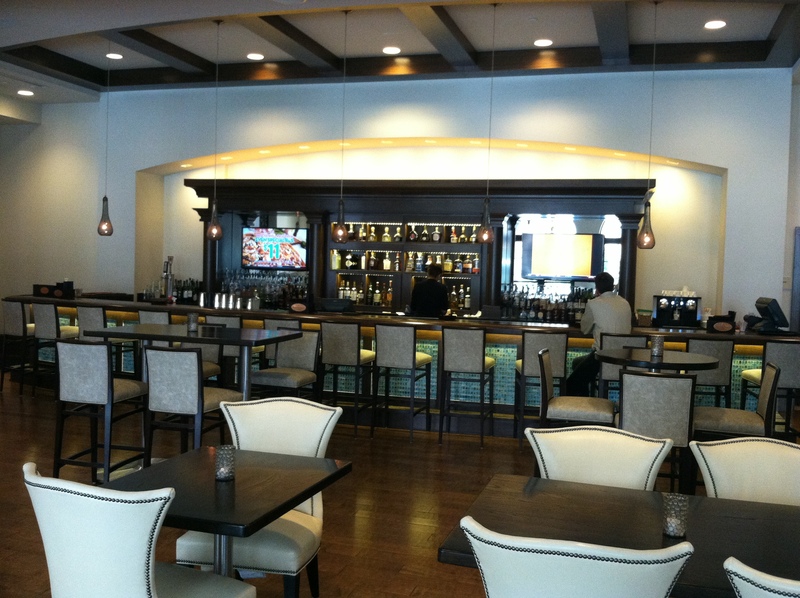 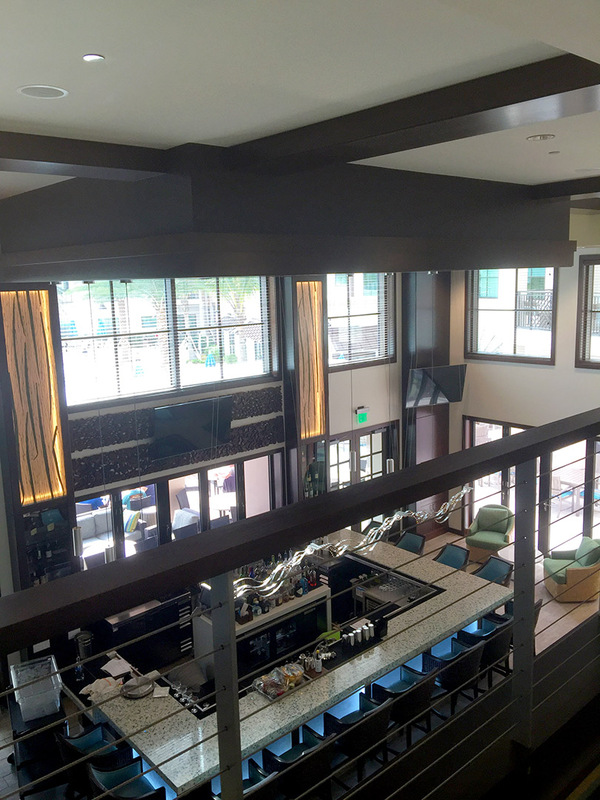 The Hyatt House in Naples was a true design/build project completed with FinFrock Design Build Services out of Orlando. 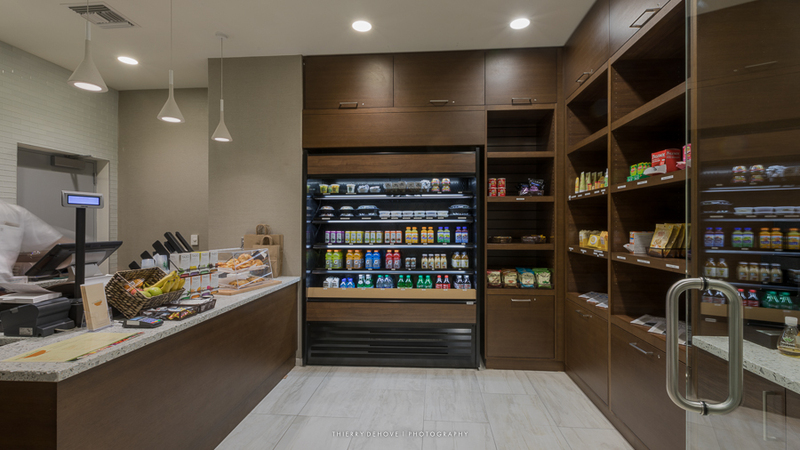 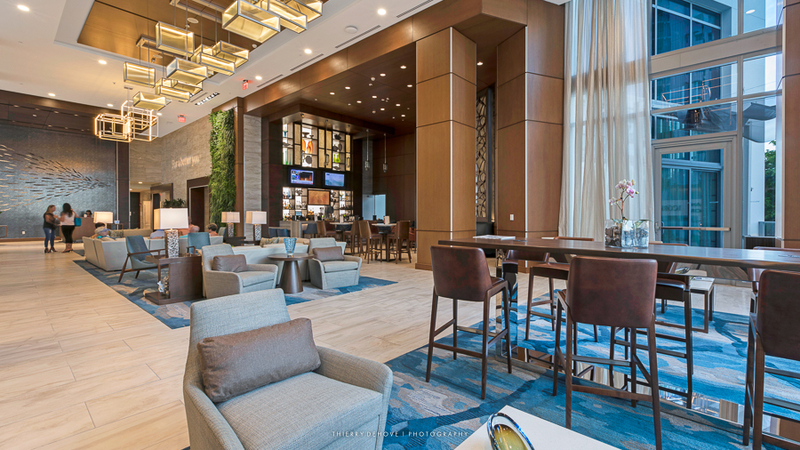 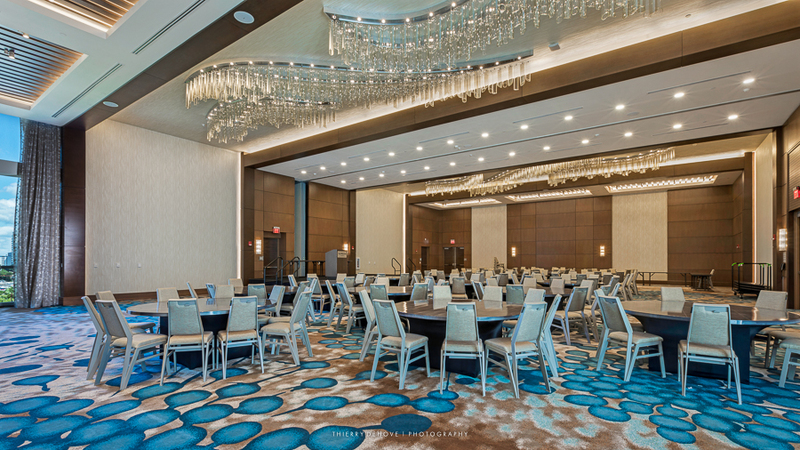 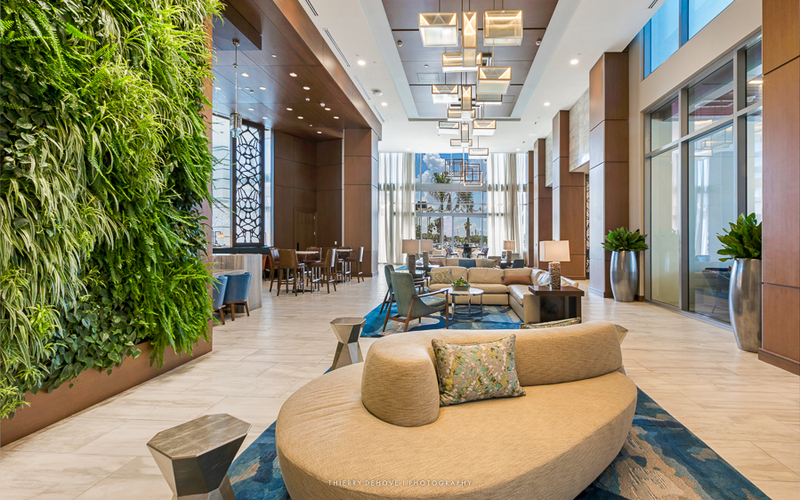 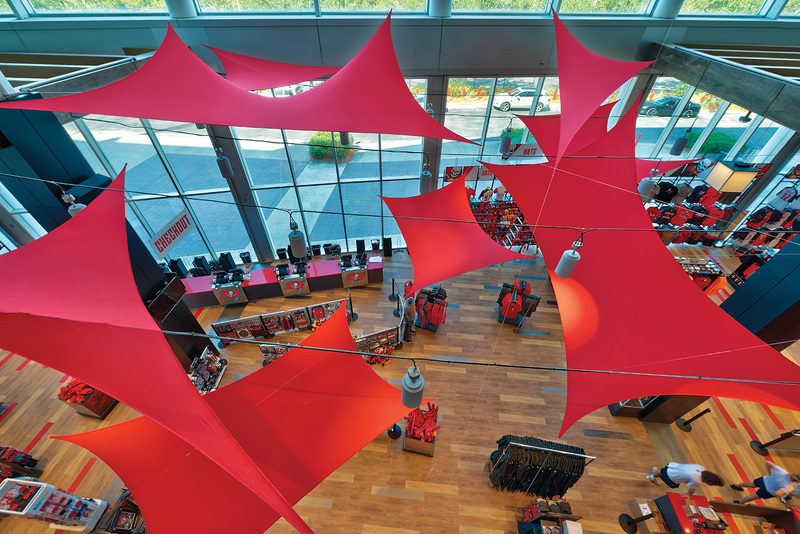 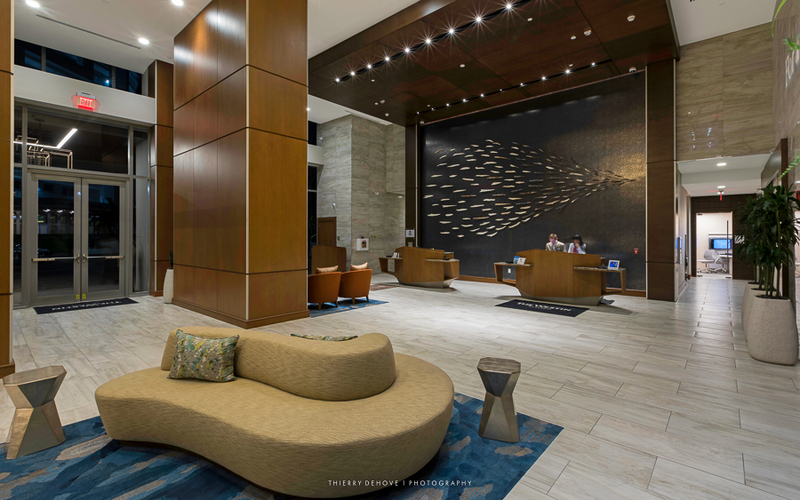 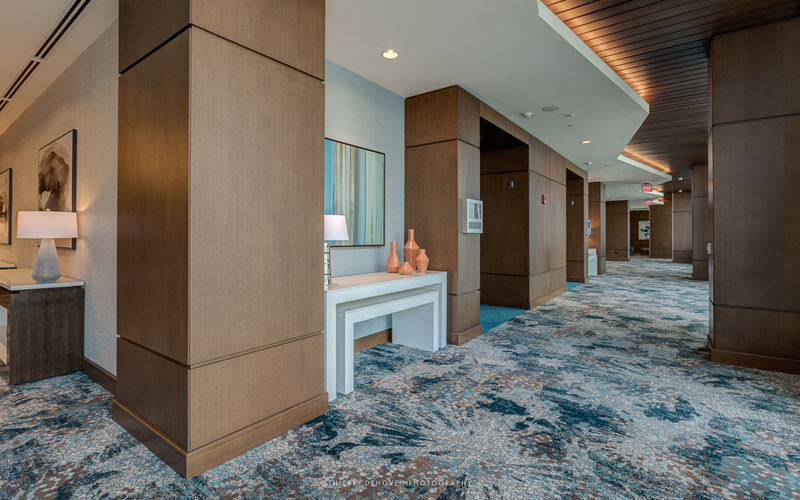 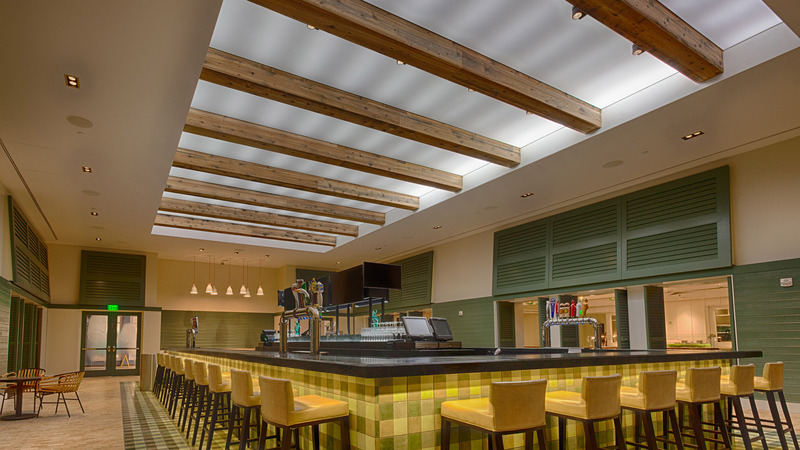 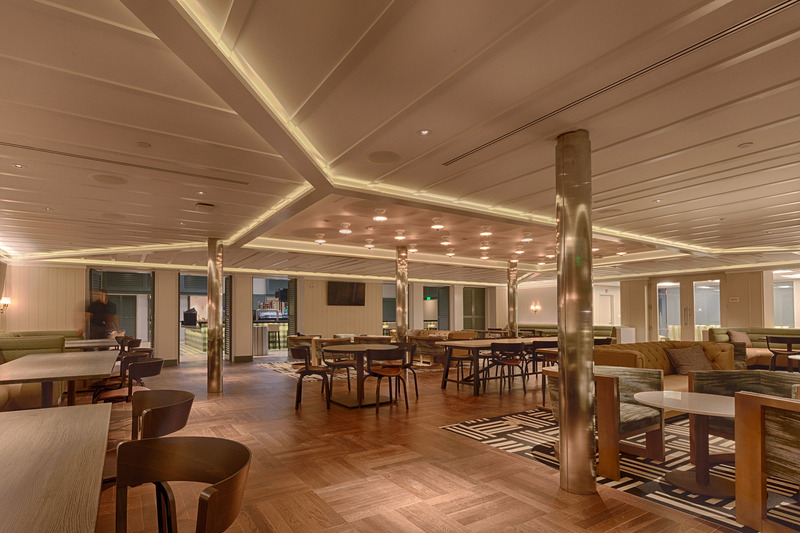 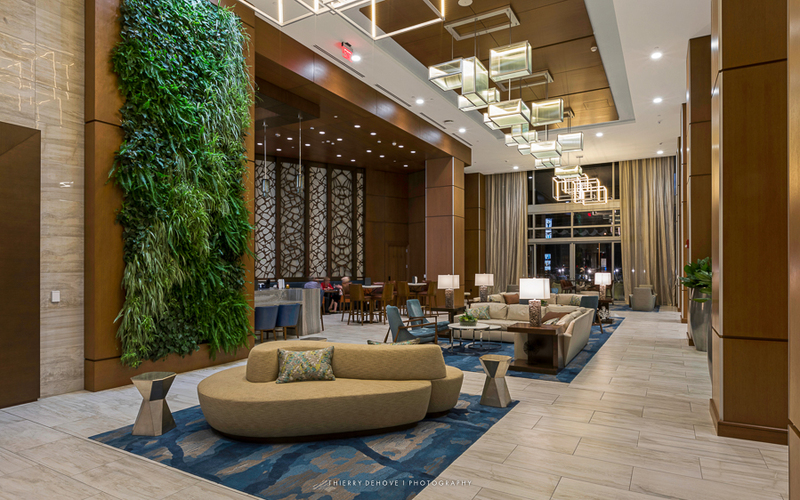 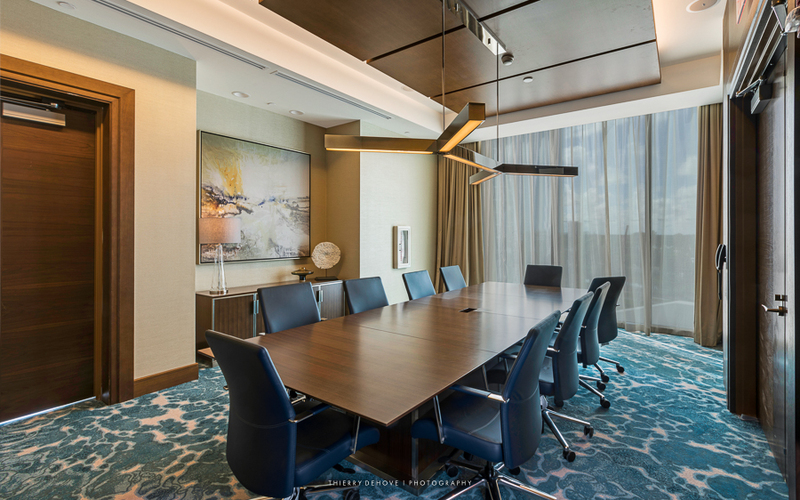 The designers and engineers at MILL-RITE added their years of experience in early design meetings to come up with many of the features that enhance the hotel experience. 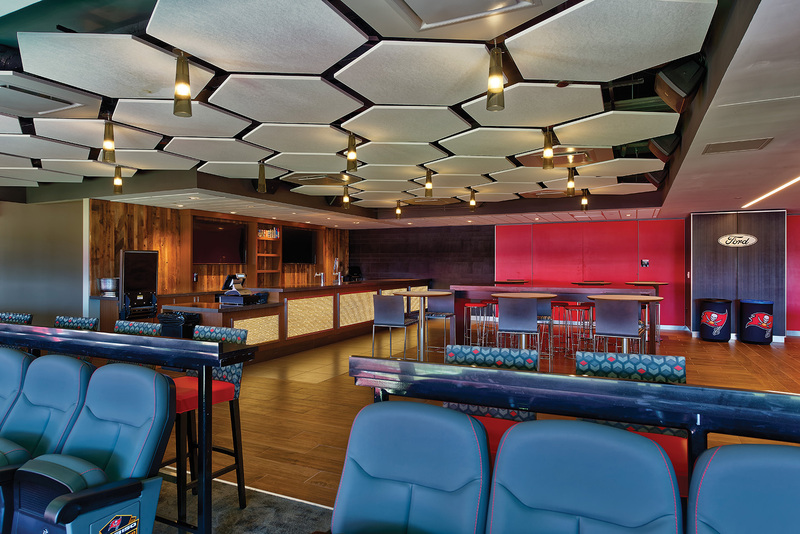 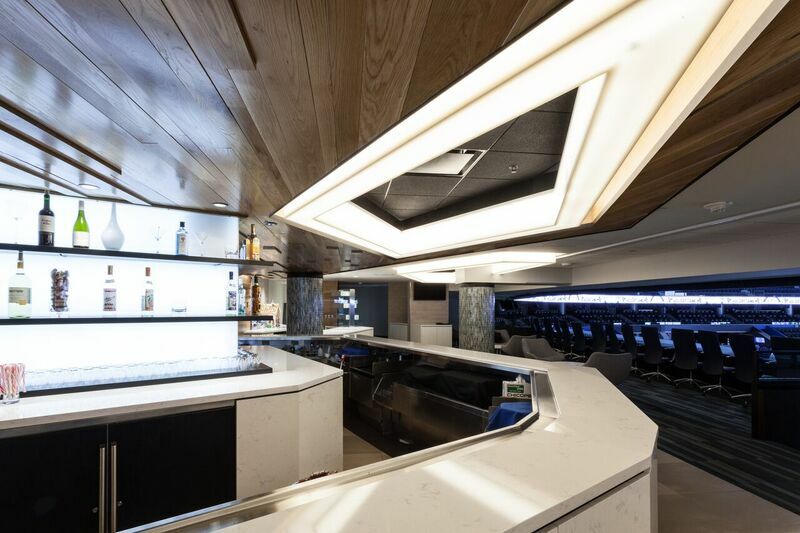 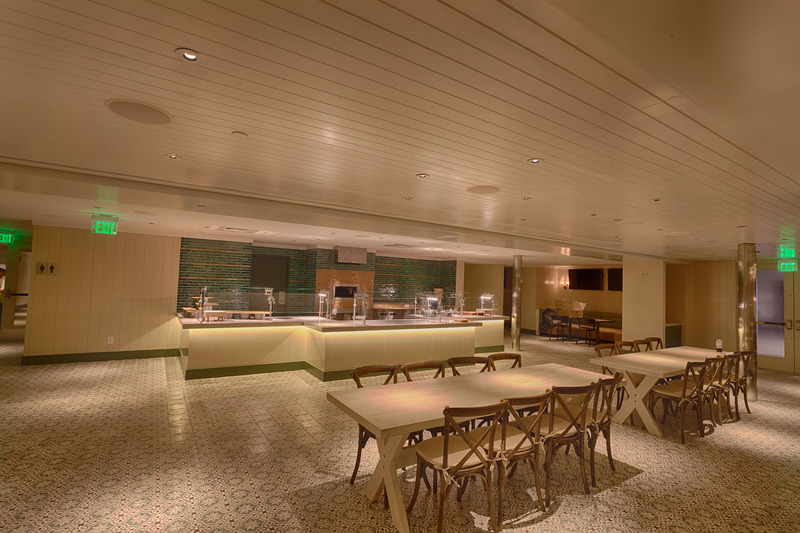 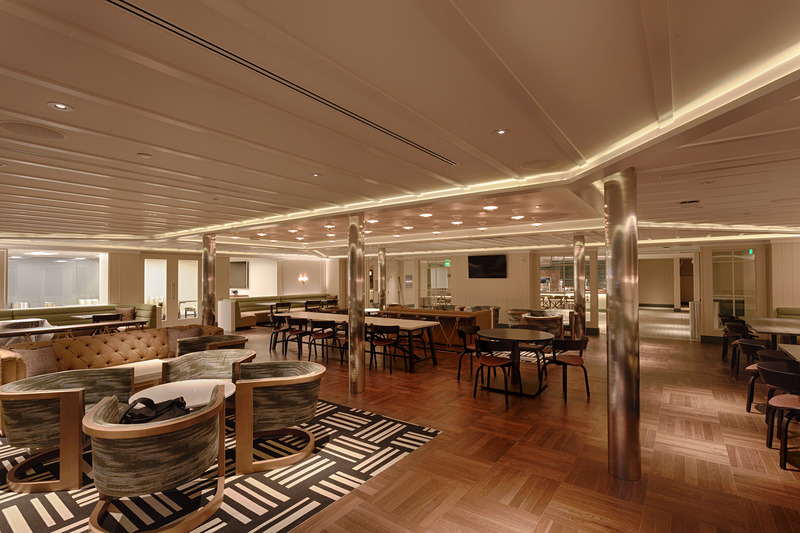 The Latitude 26 bar area was developed over several discussions and sketches. 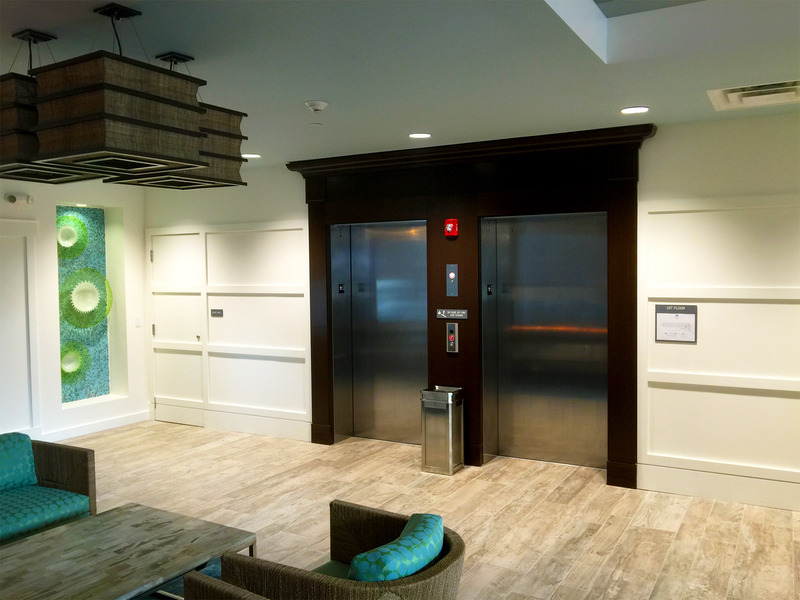 Delivered to the hotel owners with a functional beauty and without the need to “rethink” any of the day to day operations for the staff. 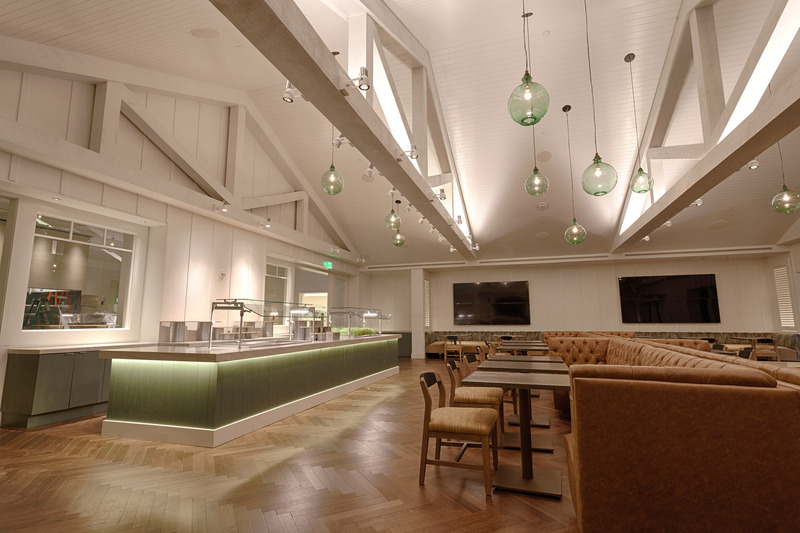 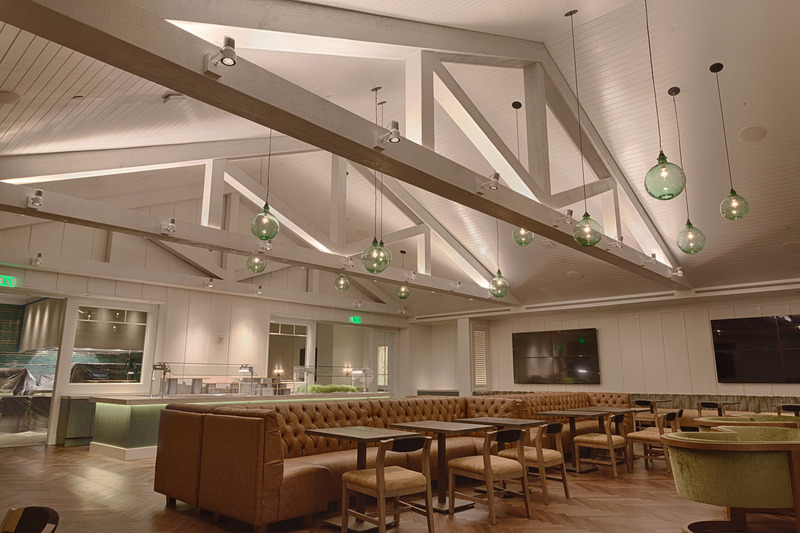 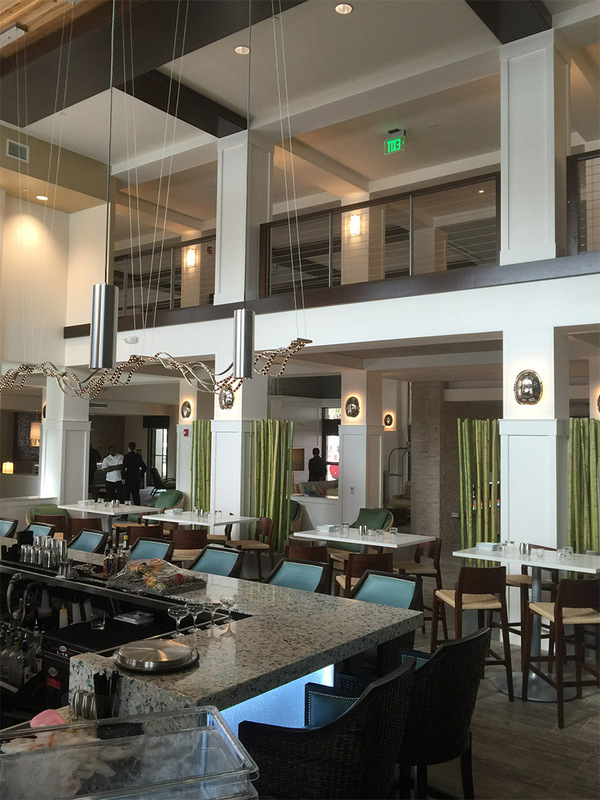 The Alfond Inn at Rollins College is a unique boutique hotel and meeting space. 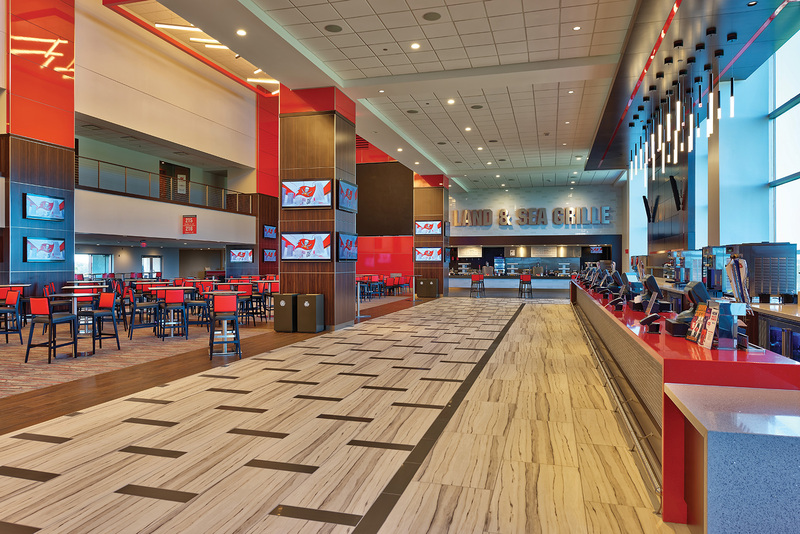 The project presented many logistical and schedule constraints for all the subcontractors involved, but MILL-RITE was up for the challenge. 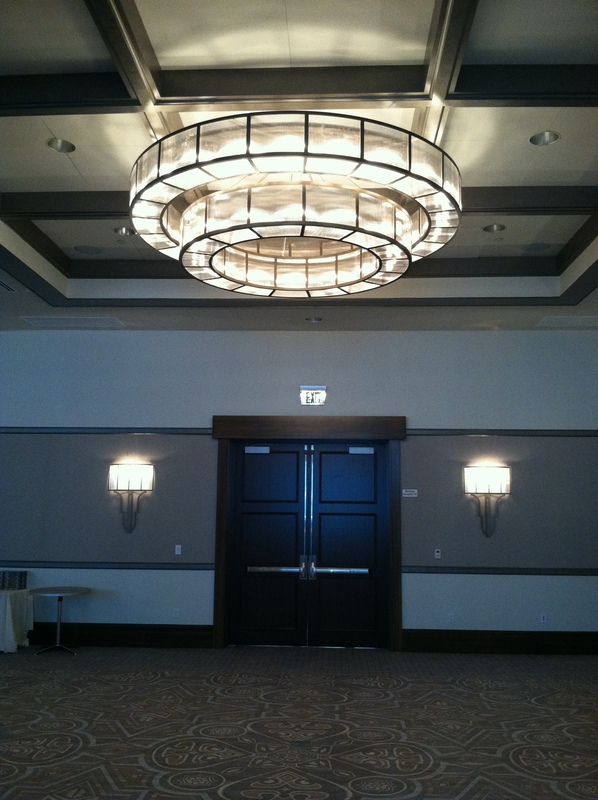 In the end, the MILL-RITE team built, delivered and installed a product with the highest level of quality imaginable.